Pepsi Max is giving fans of the magician Dynamo the chance to watch the first episode of his new series online before it airs on TV. In a multiplatform partnership with UKTV, viewers can "unlock" the opening show by taking note of the cards Dynamo shows during the centre breaks in all four episodes of last year’s series, which is repeated on Watch the week before the new one starts. Viewers can then enter the cards at DynamoUnlock.co.uk. Each correct card will unlock a clip from the new series and users who get all four cards will be able to watch the opening episode on 4 July. Pepsi Max will have branding on Watch’s campaign to promote the initiative, as well as a pre-roll ahead of the online première. Dynamo will drive the scheme through social media, with the best responses shown on air. Julia Jordan, the UKTV executive director, business and operations, said: "The ‘Dynamo unlock’ campaign is the first time anyone has combined a second-screen event during commercial breaks with social media interactivity, and completed the loop by displaying that dialogue back on the TV screen in real time." As the headline sponsor of Dynamo: Magician Impossible from 11 July, Pepsi Max will also have on-air idents and branding on all off-air marketing. 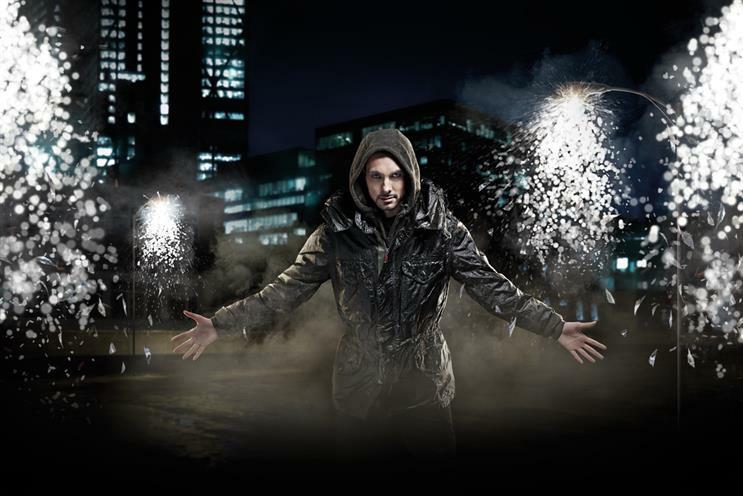 Dynamo is set to feature in the brand’s upcoming "live for now" campaign. OMD UK negotiated the deal and Red Bee Media was involved in the design and build of the site.